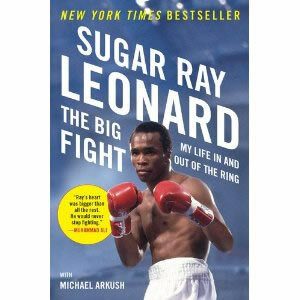 The Big Fight: My Life In and Out of the Ring by Sugar Ray Leonard with Michael Arkush—For the first time, boxing legend Sugar Ray Leonard gives an account of his life outside of the ring in this introspective biography. Leonard candidly shares his struggles with drug addiction, depression and rage as he fought his way to the top of the boxing world. Poignant and honest, it offers another interesting glimpse into the life of a legend. 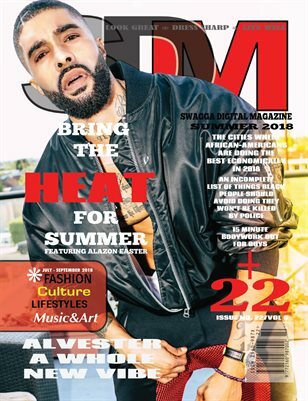 The Maintenance Man II by Michael Baisden– Whoo boy, those of us who were swept away in the maelstrom that the Maintenance Man created have been patiently waiting for author turned radio host, Michael Baisden to release a follow up. This summer, he’s answered your request. After years of being out of the gigolo lifestyle, Malcom has to rebuild his list of contacts and clientele. But when he and one high-end client, Alex Nelson, the wife of a corrupt U.S. Senator are suspected of knowing too much about a billion-dollar business deal, Malcolm needs his military training and street smarts to get his life back. Shaft meets the Bourne Identity in this breezy beach read. Disappearing Acts by Terry McMillan—A modern classic by one of the most distinctive voices of this generation, Terry McMillan’s make-up, break-up relationship novel Disappearing Act is one of her best, most definitive works to date. Focusing on Zora Banks and Franklin Swift and their love story, which is emotionally abusive at its worse and unconditionally loving at its best, the novel takes a peek into the real life dramas that surround and define relationships that are not always fairytale. You probably won’t be able to put this one down until you’re finished, so make sure you slather on the suntan lotion before heading to the beach for a “quick” read.